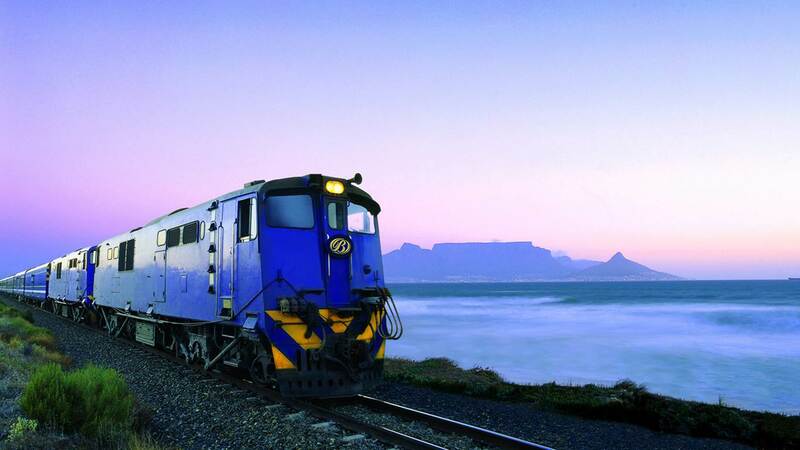 The Blue Train launched its new brand repositioning, the first in over 20 years. On Friday 23rd November 2018, The Blue Train launched its new brand repositioning, the first in over 20 years, augmenting the brand to meet the evolving needs of the discerning traveller, and launching its MICE (Meetings, Incentives, Conferences and Events) offering for businesses. 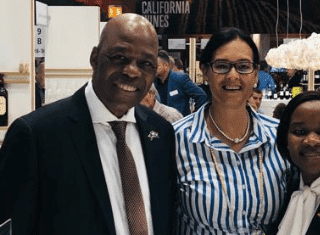 The repositioning was launched at a formal gala dinner designed to mimic a typical Private Charter aboard The Blue Train traveling on ‘A Trip To Nowhere’ in Pretoria. The iconic brand’s new positioning is captured in the statement, “Surrender to the Luxury of Slow,” a meditation on time, and how for the discerning traveller, time is the greatest luxury. The positioning anchors The Blue Train as a prime choice of experience for luxury travellers and businesses’ MICE needs and places it among luxury brand experiences that exceed luxury rail. With the new positioning, The Blue Train goes beyond its recognition: ten-time consecutive winner of the most luxurious train in Africa and three-time consecutive winner of the world’s most luxurious train at the World Travel Awards; and focuses on resonating with people to meet their evolving needs. The repositioning, which provides new perspective to all marketing and sales interventions introduces this national treasure as a venue option for business use and reimagines its offering to both new and returning leisure travellers. 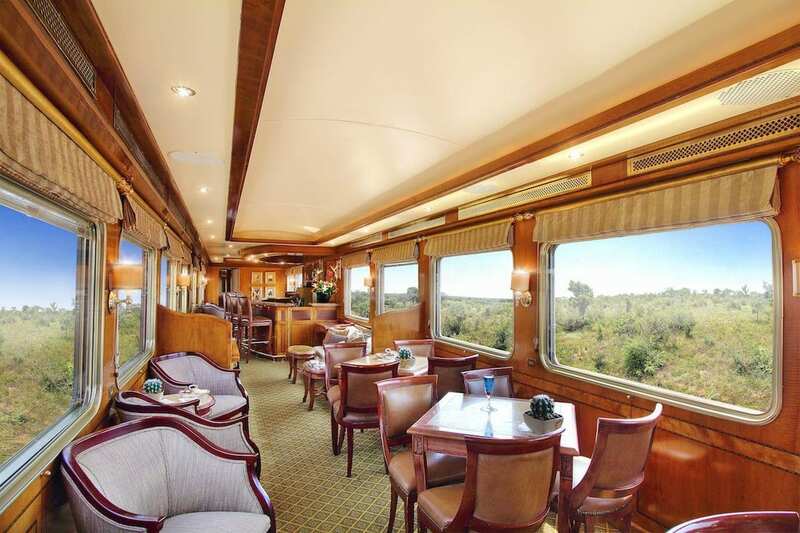 Businesses can hire the train for private charters around Pretoria on ‘A Trip to Nowhere,’ on the Pretoria to Sun City route, on the Pretoria to Durban route, the main route which is Pretoria to Cape Town, and other destinations within South Africa’s rail network. 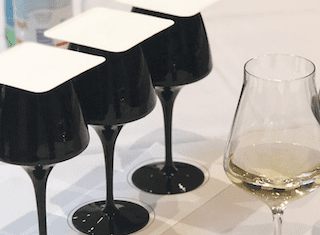 “The repositioning was a confluence of many things: appreciating the zeitgeist of our time as captured in the experience economy, listening to our guests’ and clients’ feedback after boarding The Blue Train, and aligning internally with our operations. The experience economy speaks to the value in tangible life experiences and people’s sense of urgency with experiencing life, and our guests have echoed that time and again, wanting the trips to take longer. Operationally, more time allows us to finesse our offering even more. So, this reimagination, ‘Surrender to the luxury of slow’ resonates with our guests and clients, and internally, gives us the opportunity to keep pushing ourselves to better our offering,” he concluded. In this meditation on time, the finer details that have continued to be the epitome of The Blue Train experience continue to exist. Businesses can take advantage of the gourmet food freshly prepared onboard served in the Dining Car; the fine liquors and handmade cigars available in the Club Car; the versatile Observation Car that doubles up as a boardroom and as the dance floor for business events, and where needed, the De Luxe and Luxury Suites with all-round butler services. The repositioning introduces the Blue Train as a venue option for business use. The gala dinner was hosted in collaboration with a number of partners. 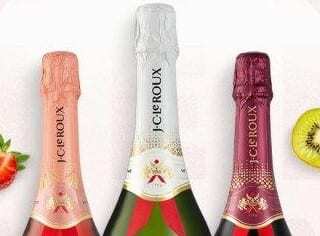 The collaborative partner was Daytona, custodians of Rolls Royce, Tag Heuer and other luxury brands. Rolls Royce had on show, the Rolls Royce Ghost, one of their luxury sedans, and watch brands present included the German timepiece brand, A. Lange & Söhne and the well-known Tag Heuer. Boschendal Wines, along with Barcadi, provided the event with a range of fine wines from the well-loved South Africa vineyard, and spirits for cocktails in the Club Lounge and Lounge Car. L’Oreal, provided two make-up boutiques on board, giving guests touch ups throughout the night.